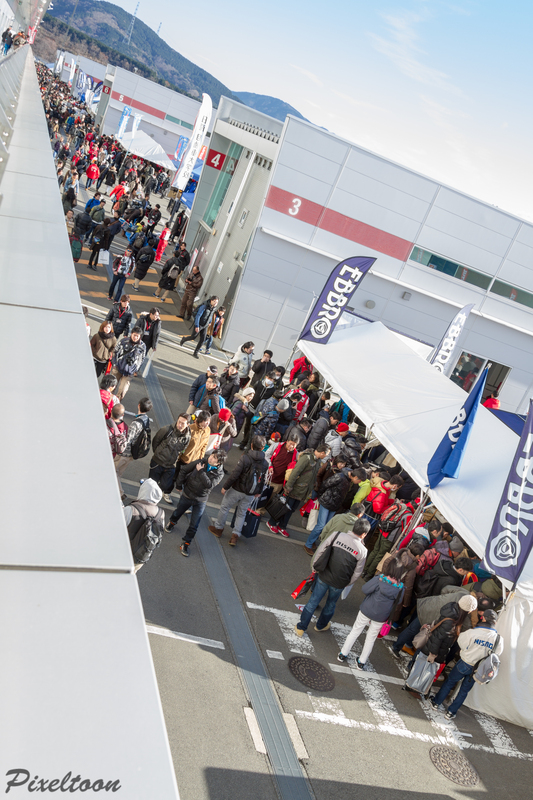 Nissan NISMO Festival 2016, a simple enough title that does not even begin to accurately describe the magnitude of this event. 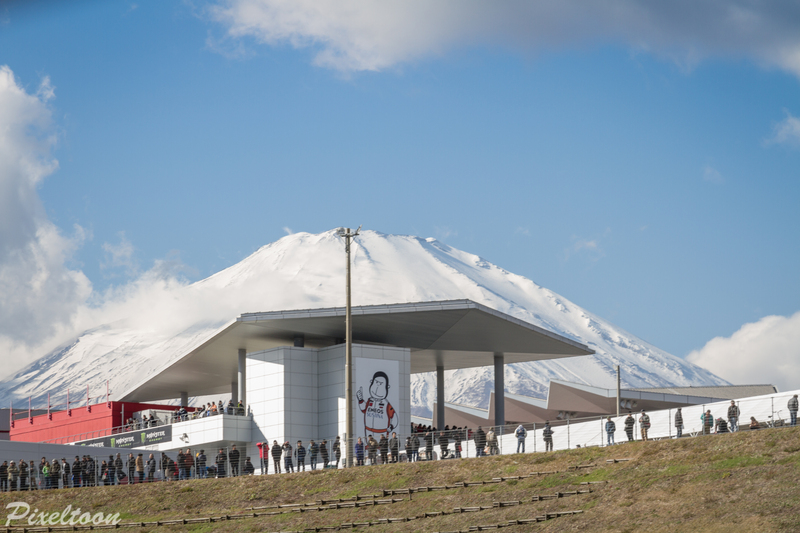 As the clouds broke and the sun rose to light up Mount Fuji and Fuji Speedway, I knew this was going to be an amazing day. Walking through the car park area to get to my media briefing I got to see first hand the level of cars that people were bringing to the festival, immaculate Skylines, Silvia’s adorned the car park along with NISMO March’s and even NISMO Leaf’s. Nissan brought out their fleet of NISMO equipped cars as well, with their R35 GT-R’s and March’s all lined up for fans to view up close and personal. I noted that a good number of R34 GT-R’s all ran genuine Z Tune front fenders which are costly but highlights the level of pride and attention to detail that these Japanese Skyline owners share. 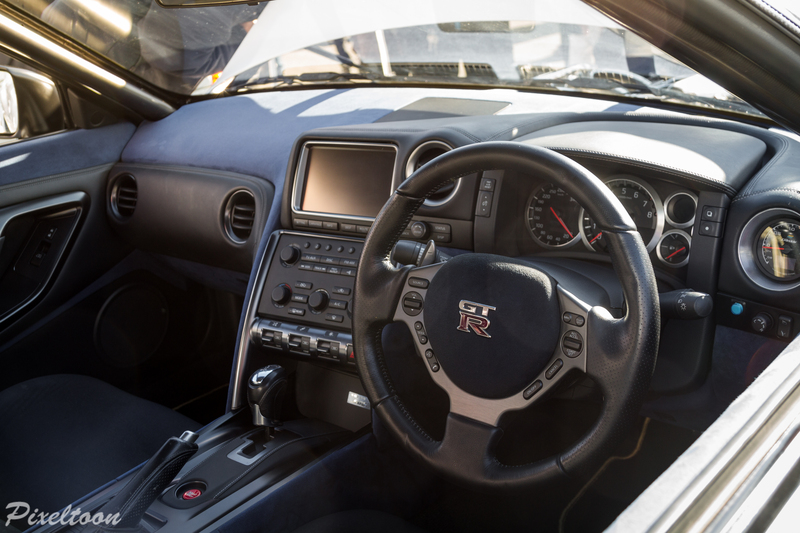 Nissan is a global brand that is recognized for and associated with the Nissan GT-R (Godzilla), and while most countries adore the model, it is not nearly as much as it is loved by the very people who grew up around it. 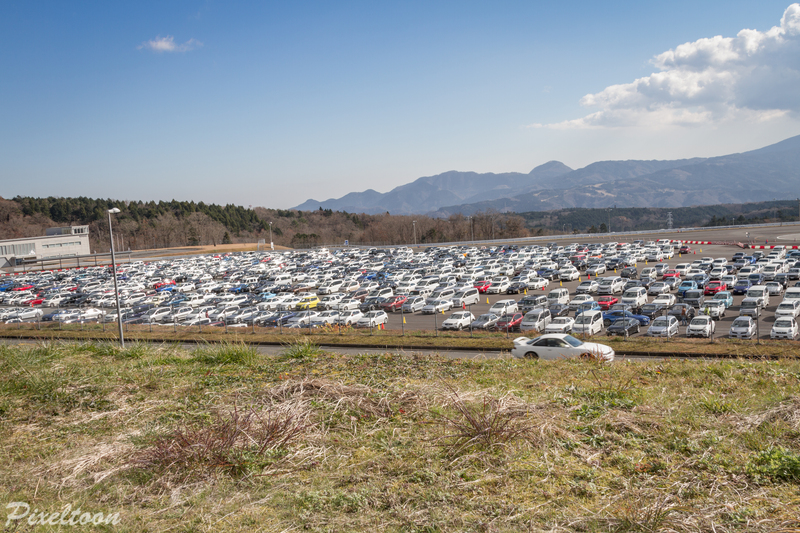 Fuji Speedway was home to this years NISMO Festival and while the track itself is impressive, seeing the number of Nissan Skylines of all years stream in from across the country was truly breath taking. Everything from Iron Mask R31’s through to the infamous R35 along with the grand father of them all, the KPGC10 Skyline all happily arrived in pristine condition to park among fellow enthusiasts and enjoy a day dedicated to celebrating everything about Nissan. Trade stands from various vendors and tuning shops all set up and featured immaculate display models while hundreds of people wandered around the different stalls to check out the latest technology being designed/released. 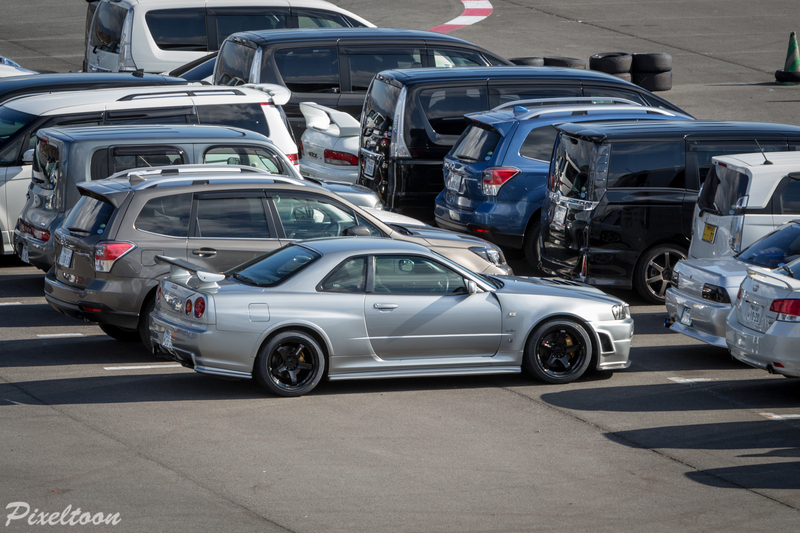 Shops like the legendary Mines and Top Secret were present and packing amazing display vehicles from their custom stables, Mines having their perfect R34 GT-R, while Top Secret featured a custom built R32 GT-R featuring a full R35 GT-R running gear and interior. Happiness radiated from every face I saw during the festival, with each person treasuring and soaking up the atmosphere as different car groups and pit walks occurred. Children were more than present which was great to see since this event was (in my mind) dedicated to any and all Nissan fans be it young or old. 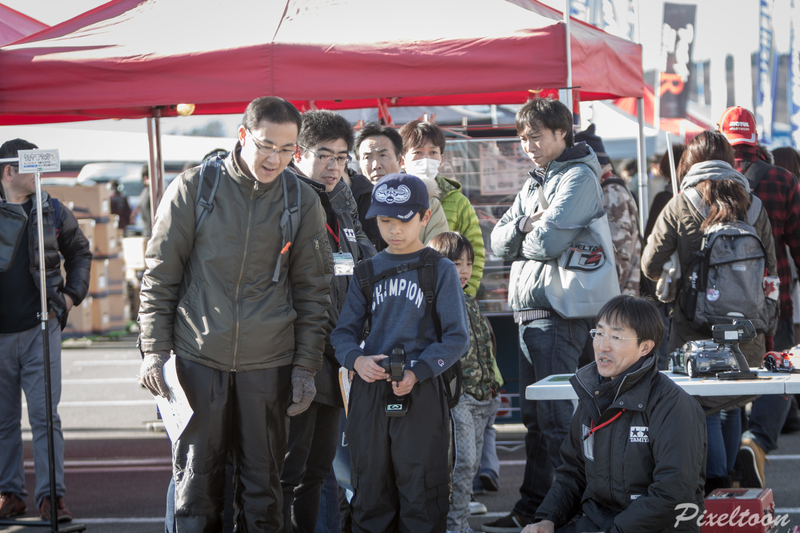 RC drifting was a hit with both children and adults and of course, featured only the best drift RC shells you could find from the Nissan catalog. Food outlets kept everyone fed through the day and the organization of the event was top notch with everything running smoothly and sign posted perfectly. Moving away from the social aspect of the event, Nissan brought out/invited world class drivers and their cars for the festival and honestly held nothing back. This was amazing to witness first hand, seeing a car maker throw a festival to honor both it’s legacy but also the owners/supporters that keep the brand alive and kicking. 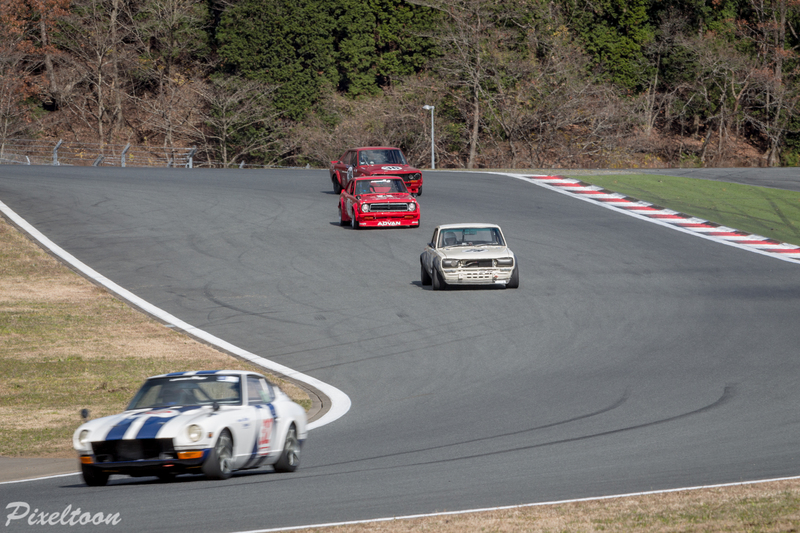 Starting from the old school KPGC10 and 240Z era, these drivers pushed these amazingly beautiful machines through their paces on a wide and sweeping track, the exhaust and engine notes being emitted from these cars were on par with any video you have seen where these cars raced in their glory days at Fuji Speedway. 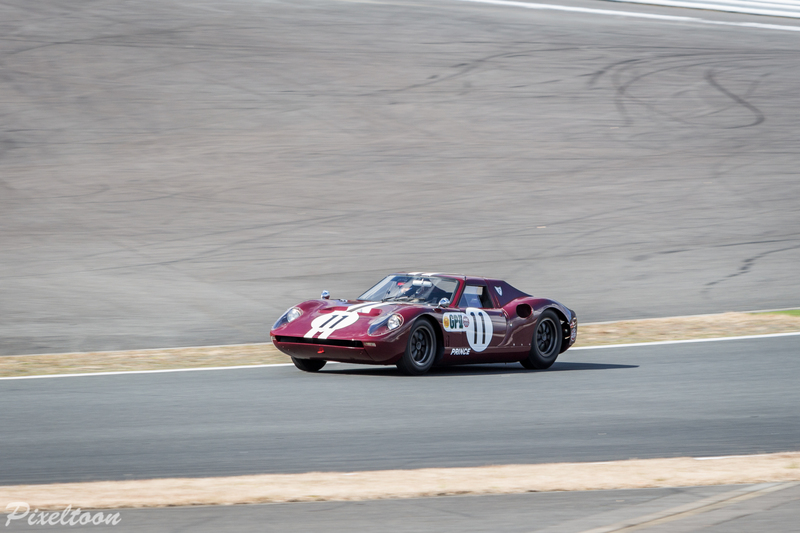 Along side these beautiful machines was a raw and untamed beast named the Nissan R380 (previously named Prince R380), hearing this car run the Speedway with it’s unique ITB sound was great. 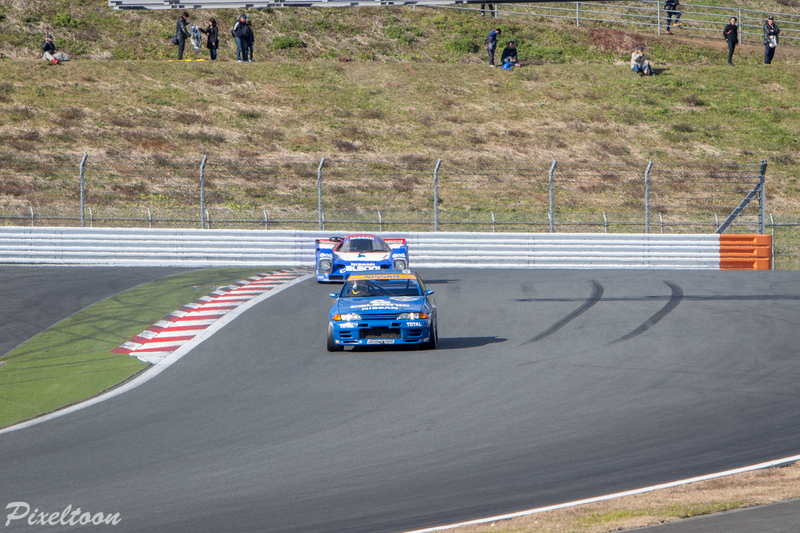 Thankfully the greatness didn’t stop there, the R381 and R382 were present and pushing through each corner making great music for every fan to enjoy. Moving on from the historical racing, I was lucky enough to see the R90C which competed in the All Japanese Sports Prototype Championship and le Mans. Along side this was the unmistakable Calsonic blue R32 GT-R that everyone at the festival came out to see. Hearing the R32 GT-R wailing down the smooth right hand corner with no lift on the throttle was amazing, and more so to the people watching it was worth the trip from all parts of the country to attend this once a year event. 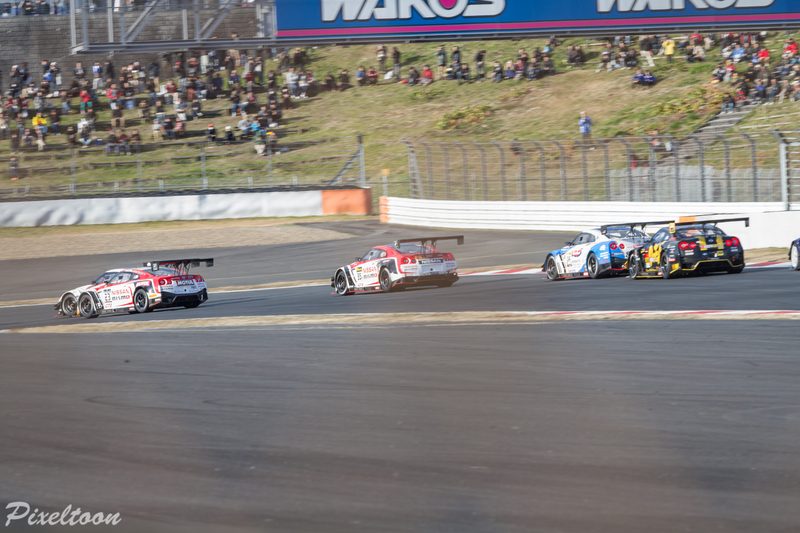 At last it was time for the main attraction, the Super GT class cars to come out. What a sight to see and hear. Something I think any car enthusiast should hear and experience at least one time, it is without a doubt unforgettable, I have attended World Time Attack for a few years now along with drift events and have yet to hear anything that could come close to the sound of these GT300 and GT500 class cars pushing to their limits around the track. Speed is something hard to describe but the amount of down force is incredible and watching the drivers attack each corner with little braking and no fear is something to enjoy and soak up. Nissan brought out the best of the best with the likes of the NISMO GT3 R35 along with many other GT3 cars and the Super GT R35’s from Calsonic and Autech, all putting on the best show possible while delivering a worth while drive for the spectators. 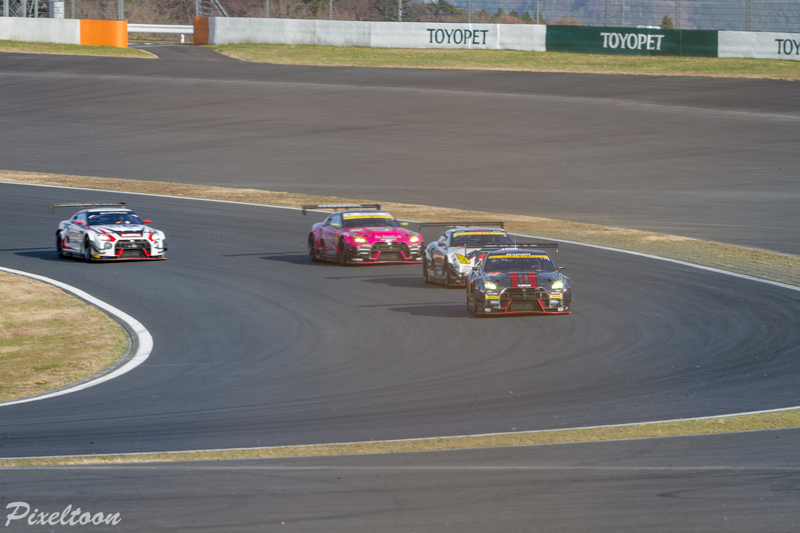 Walking through the covered pit garages I was able to get closer to view the GT3 and Super GT cars. Carbon is used in almost every aspect of the car where applicable and the engines sit low and further back to ensure optimal weight distribution. Aerodynamic styling is used in every aspect of the exterior, with the whole silhouette of the car featuring anything that will allow the air to move past the car efficiently and nothing more. Lower and wider is the first thing that comes to mind when seeing these cars in person and the huge GT wing on the rear indicates how much down force is needed to keep these cars racing at maximum speed. 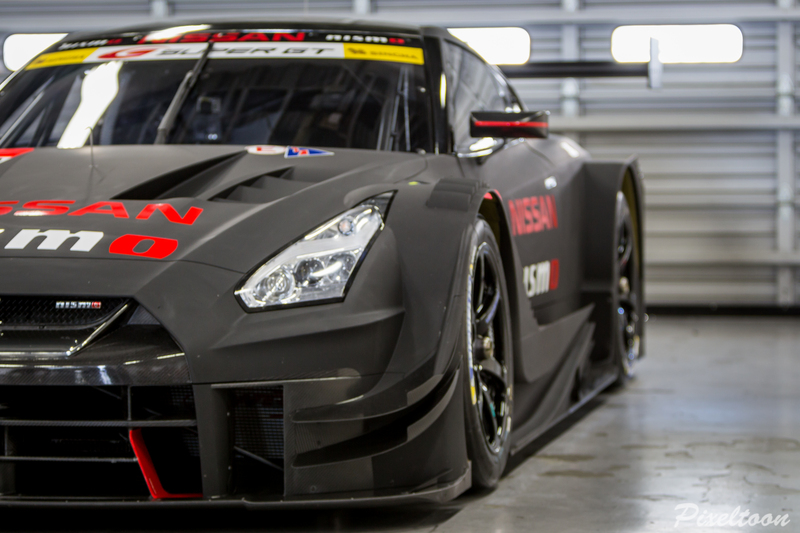 I was fortunate enough to see the 2017 newly released R35 GT-R Super GT car that will be competing this year and all I can say is it is aggressive. Smoother lines seem to flow along the car and the overall shape seems more sculpted toward stock lines but none the less it takes the already aggressive R35 and turns it up a notch. Sadly I did not make it to watch the prize giving ceremony at the end due to Fuji Speedway being so big that by the time my shuttle arrived to pick me up from the track and take me back to the pit garages the ceremony was finished, however I can say that all in all Nissan surely know how to thank the supporters while creating a festival that is unforgettable. I can say without a doubt that this would the best festival to attend if you have even the smallest interest in Nissan and will definitely be on the cards again for me to attend this year.